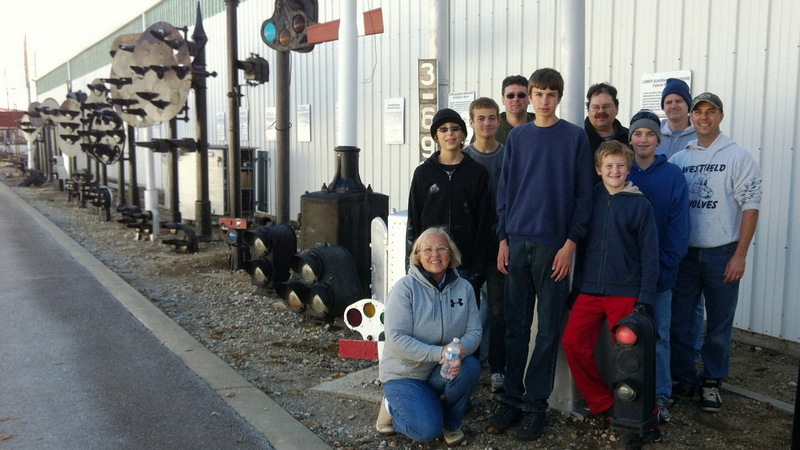 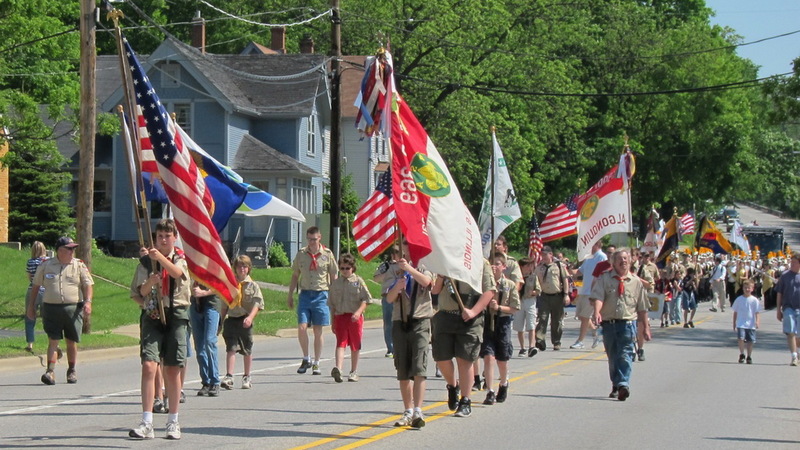 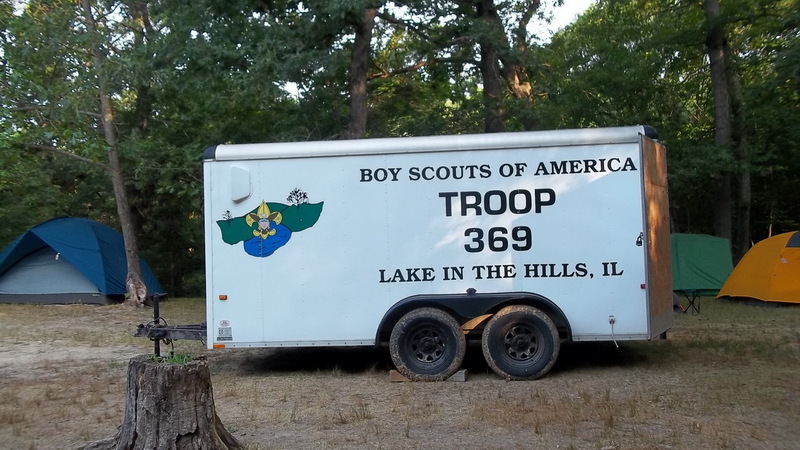 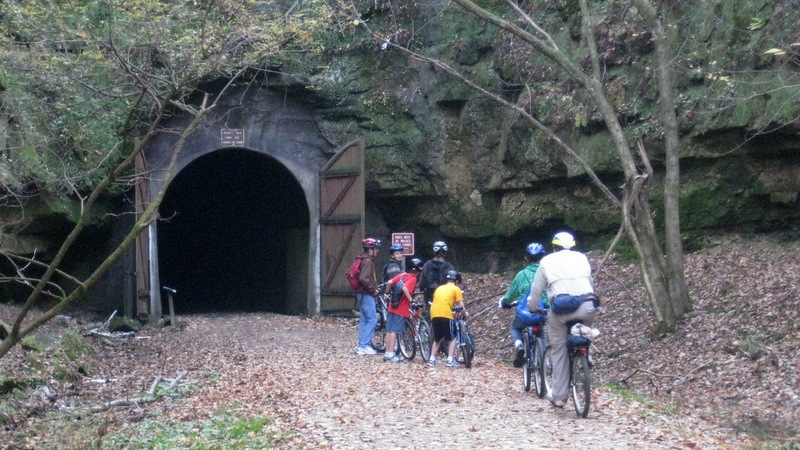 Boy Scout Troop 369 and Venturing Crew 369 are from Lake in the Hills, Illinois. 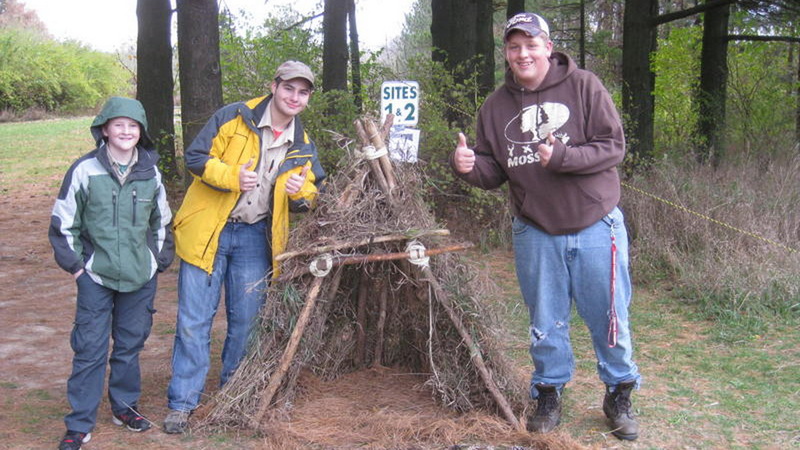 We typically meet on Tuesday nights at Lake in the Hills Elementary School. 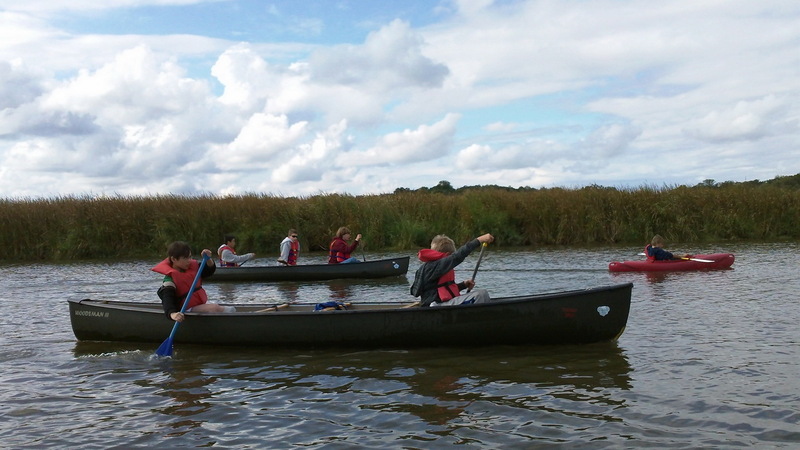 In the summer months, we move our weekly meetings to Woods Creek Lake and enjoy canoeing. 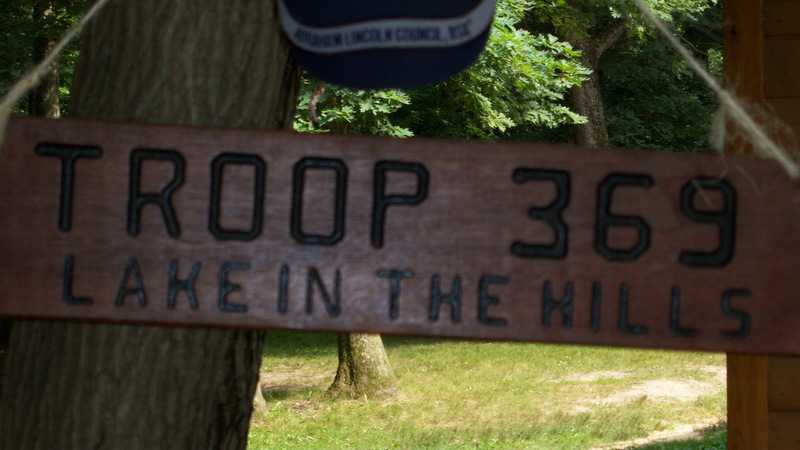 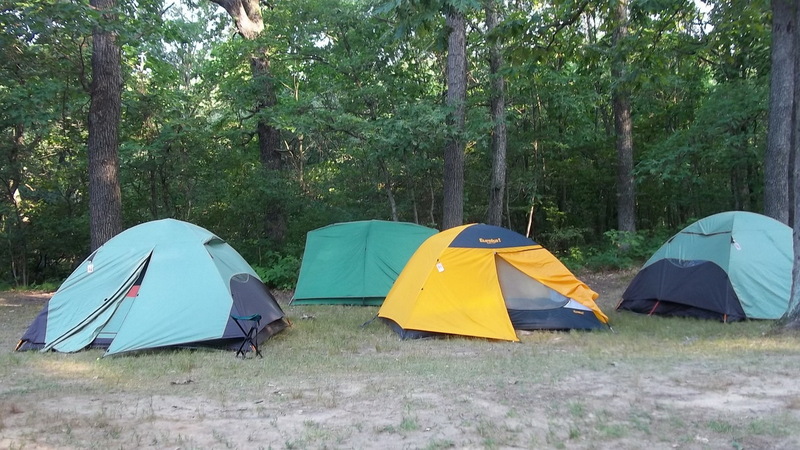 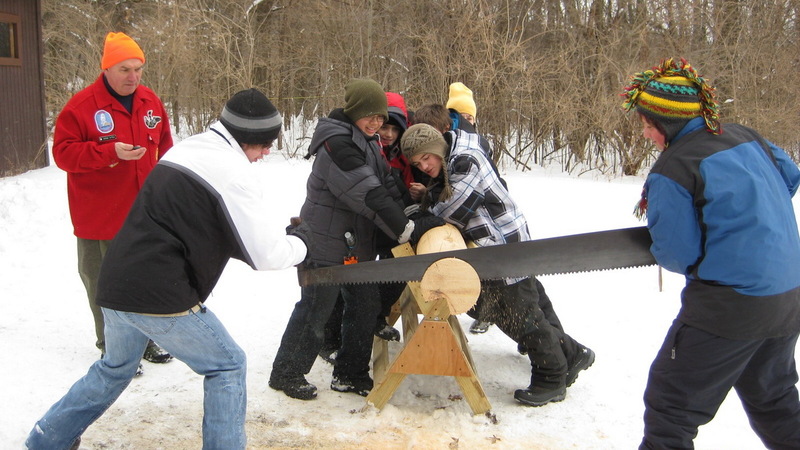 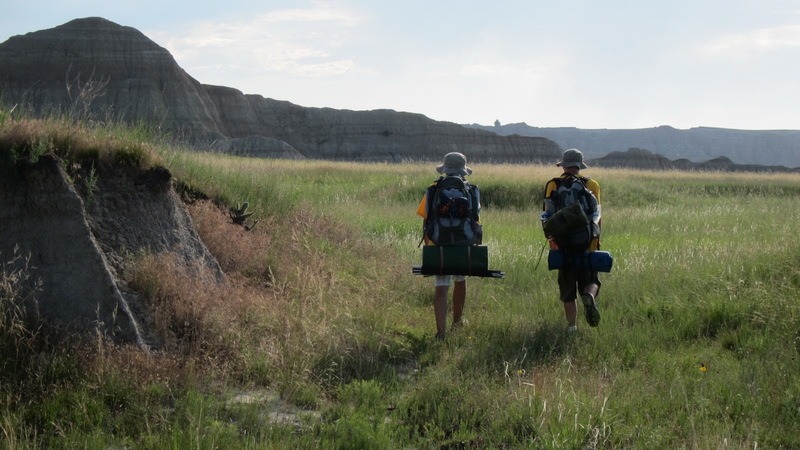 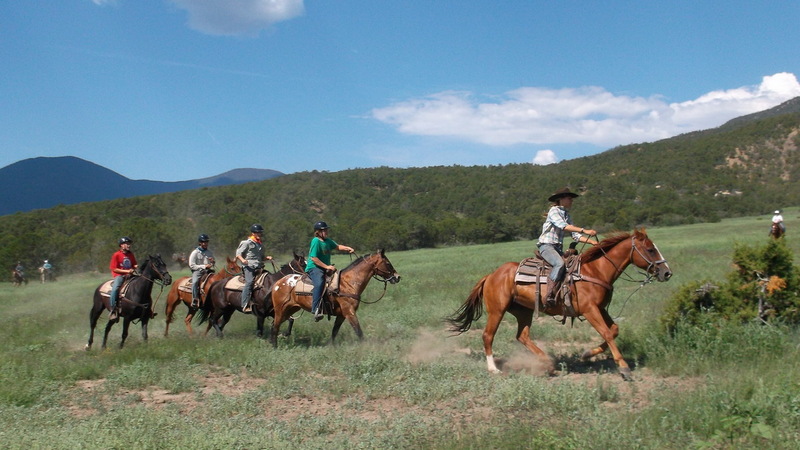 The troop generally has one big outing a month involving 1-2 nights of camping. 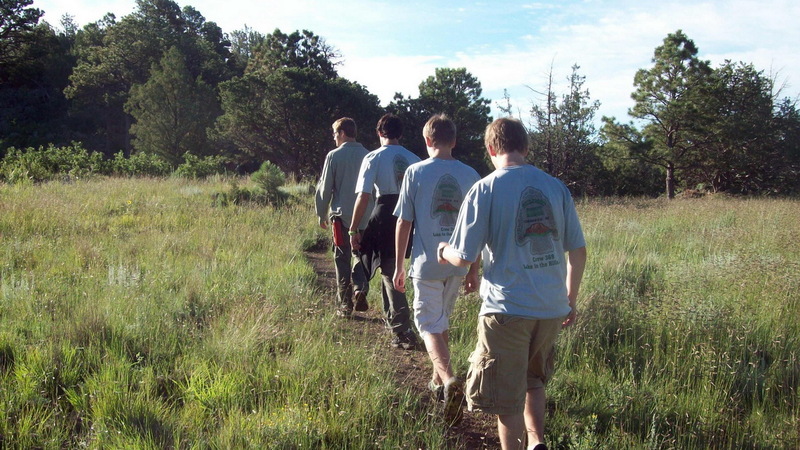 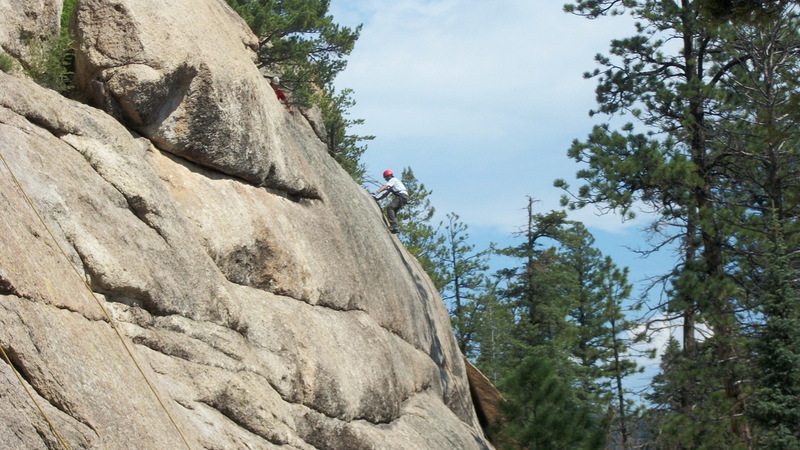 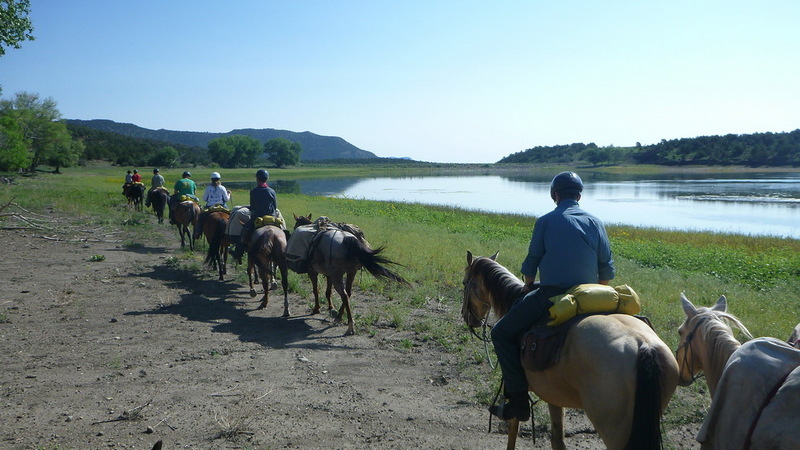 Each summer, our Boy Scouts attend summer camp at Camp Lowden and our Venturing crew has a high-adventure outing. 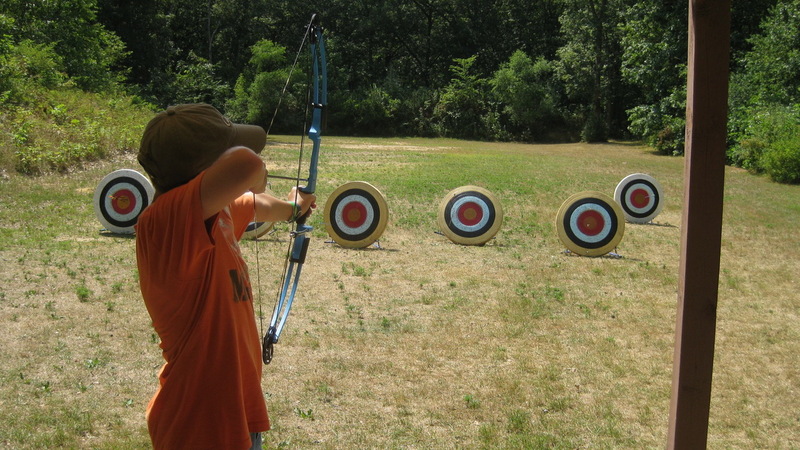 Use the calendar tab above to view a larger version and find out how to add events to the calendar.